When present at the Frankfurt Motor Show, Honda brought the concept of Urban EV and continued to the Tokyo Motor Show to release Honda Sports EV. 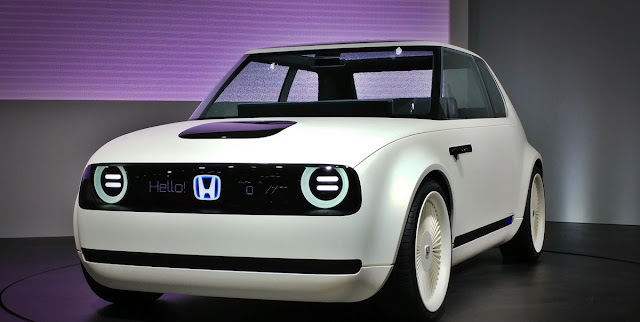 It's two concept cars that give a hint that Honda sees the future of the car is an electric engine, even they themselves have said that Honda Urban EV is ready for mass production and sold in Europe around 2019. That leaves a year away, considering it's November. In order to keep his promise, Honda must accelerate the research and development of their own electric cars. According to the Nikkei Asian Review newspaper, Honda will release an electric car that can run as far as 240 km just by charging for 15 minutes. In comparison, Mitsubishi i-MIEV takes 30 minutes for fast charging until the battery is 80% full. To achieve this goal, Honda will stop using Panasonic-made batteries and want to develop a new type of high-capacity battery, but do not know who will be hired by Honda to achieve this goal. They want ultra-fast, ultra-fast battery power, and this battery will be equipped with an efficient power control system and a lighter vehicle body to ensure a great distance. Like other electric cars that have a quick charging feature, all Honda efforts would be in vain if there is no electric car charging network that supports the speed of charging. Fortunately, Europe is expected to have thousands of 350 kW charging stations by 2020 and Japan can follow suit. Currently, the charging station in Japan is 150 kW, but will be upgraded to 350 kW. 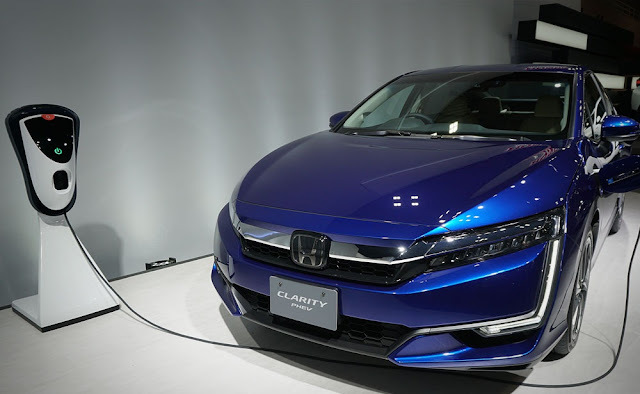 Meanwhile, Honda itself has prepared their current champion: Honda Clarity. This car has 3 types of energy that all three have an environmentally friendly image. There is a plug-in hybrid, there is a hydrogen fuel cell and there is a full electric. Just waiting for when Honda Urban EV and Sports EV can appear and convince us that electric car is really the future answer for the automotive industry. What's your opinion? Convey in the comment field! 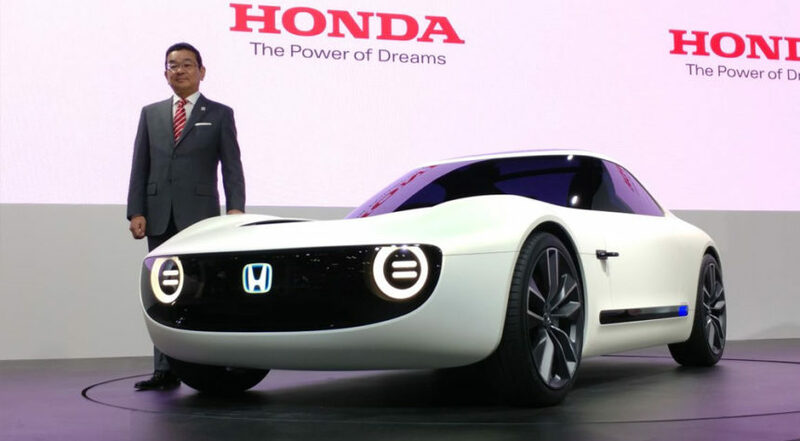 0 Response to "Honda: We Targets Duration of Charging Electric Cars Only 15 Minutes"